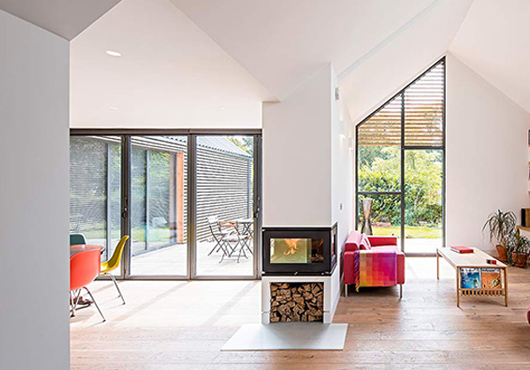 If you've always wanted uninterrupted garden views and quick access to the outdoors, sliding doors offer the perfect solution. 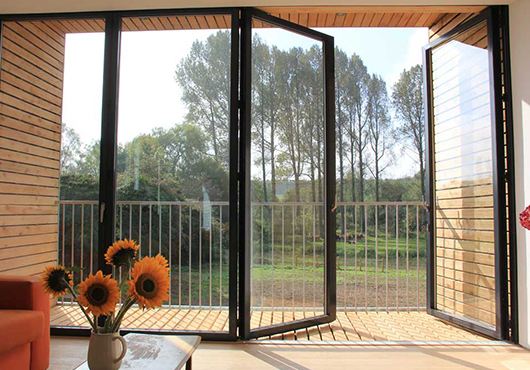 As Devon's chosen bifold and sliding door supplier, The Bifold Door Company offer a range of high quality sliding doors, ideal for a wide range of applications and environments. 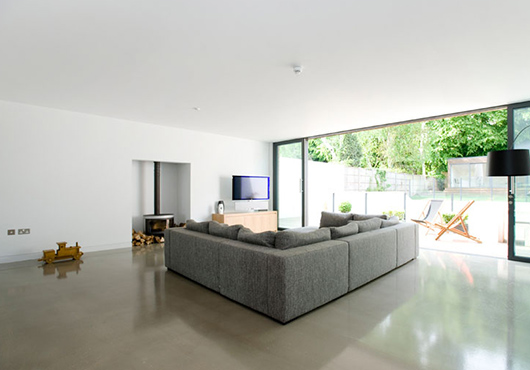 Smooth sliding doors for your home. Were you aware that over £2 billion is poured down the drain every year in the UK through poorly insulated windows and doors? Significantly, this wasted energy could heat nearly 2 million UK homes every year. 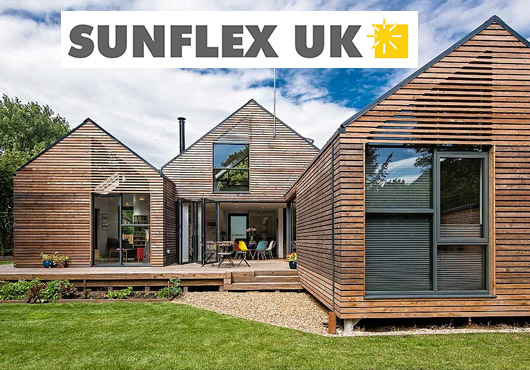 Here we discuss some of the reasons why people opt for the addition of stunning bi-fold doors from Sunflex UK within their home. 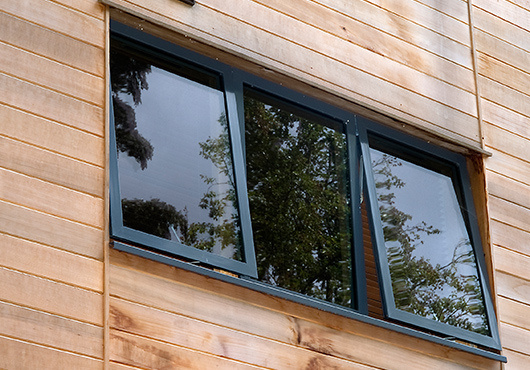 Why choose Aluminium Bifold doors from Devonshire Windows? 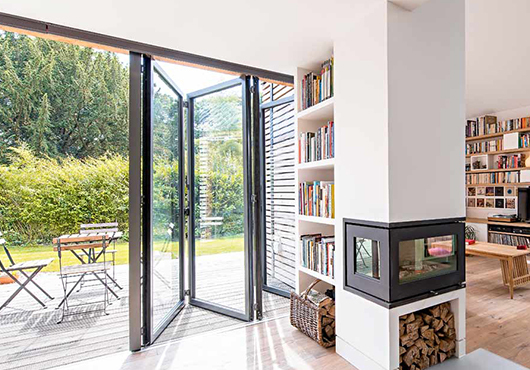 When you've made the decision to opt for bifold doors within your home, choosing the right material can seem like a daunting prospect. With aluminium, timber and uPVC bifold doors on offer, we are here to help you to decide on the right bi-fold door material for your home.